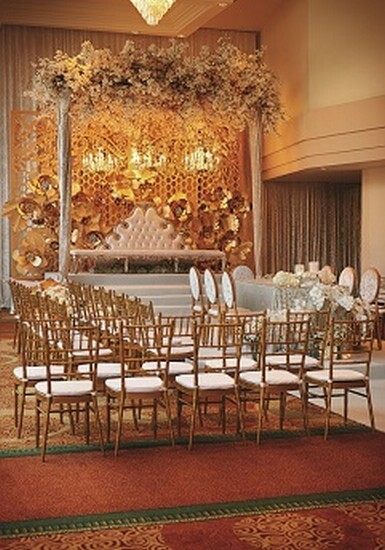 When a hotel’s ballroom is expansive, it certainly augurs well as it offers potential clients the flexibility when planning for their nuptials. 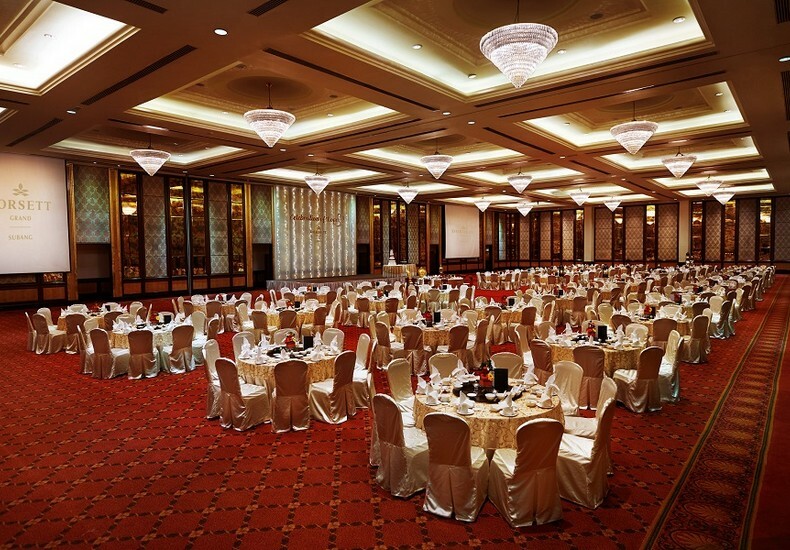 Able to accommodate large guest lists and also mid-range ones if the couple so decides. Efficient layout of tables provides sufficient space for comfortable mingling from table to table. Wedding vendors such as planners, floral designers, decorators and lighting specialists can express their creativity without being bound by space constraints. A reputation for hosting weddings and the inherent experience of its events and culinary personnel. 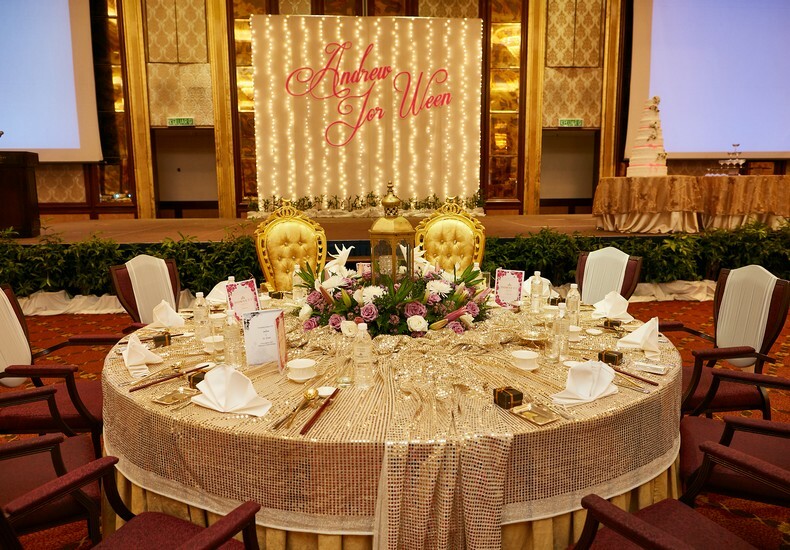 All-inclusive curated wedding packages or if a couple prefers, customised options can be proposed too. 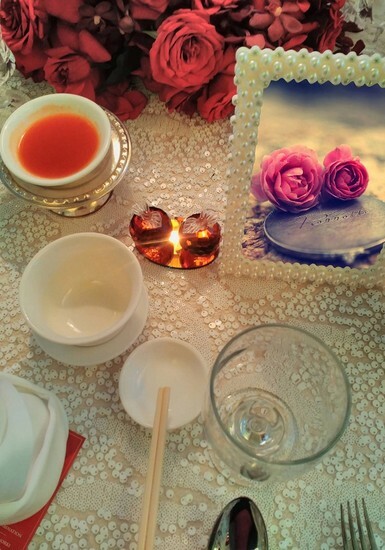 Free flow of soft drinks and Chinese tea during the pre-dinner cocktail when conditions are met. Food tasting for a table of 10 persons in the lead up to the event. 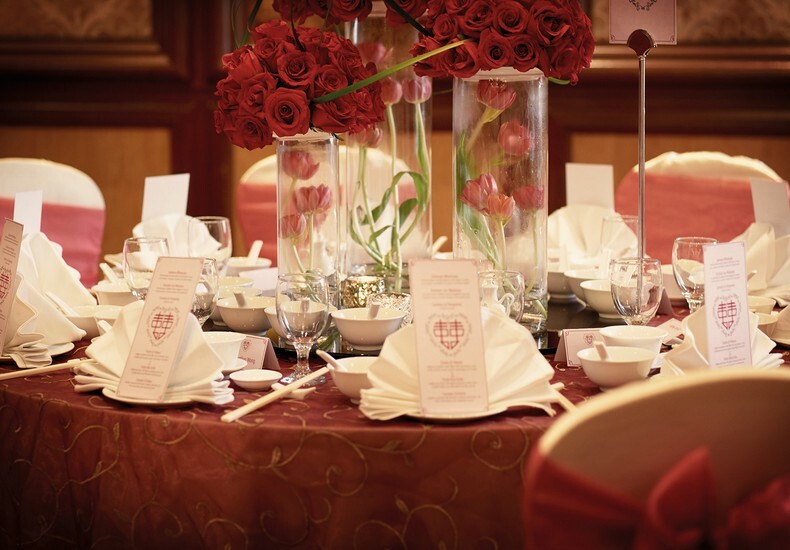 Periodic promotions from time to time that add value to the wedding packages. Opportunity to organise an exchange of vows ceremony within the grounds of the property. 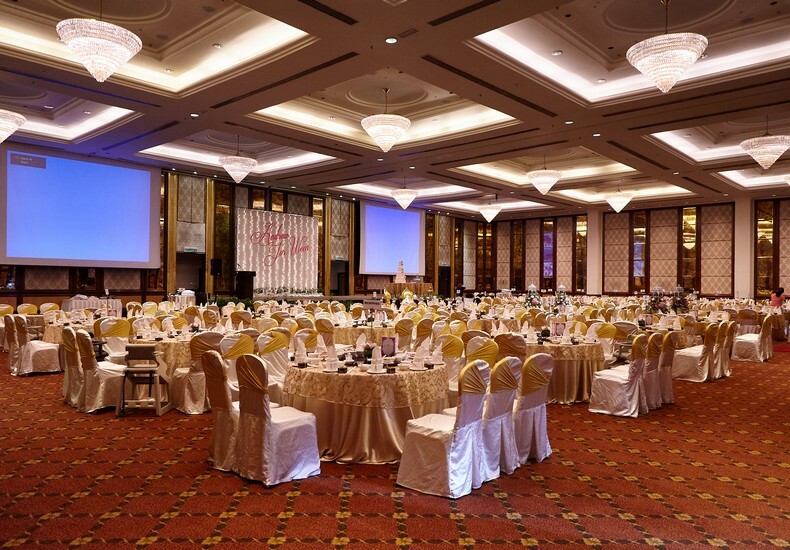 Tip : Dorsett Grand Subang has options of wedding venues which you can visit and have a look-see. More details here.